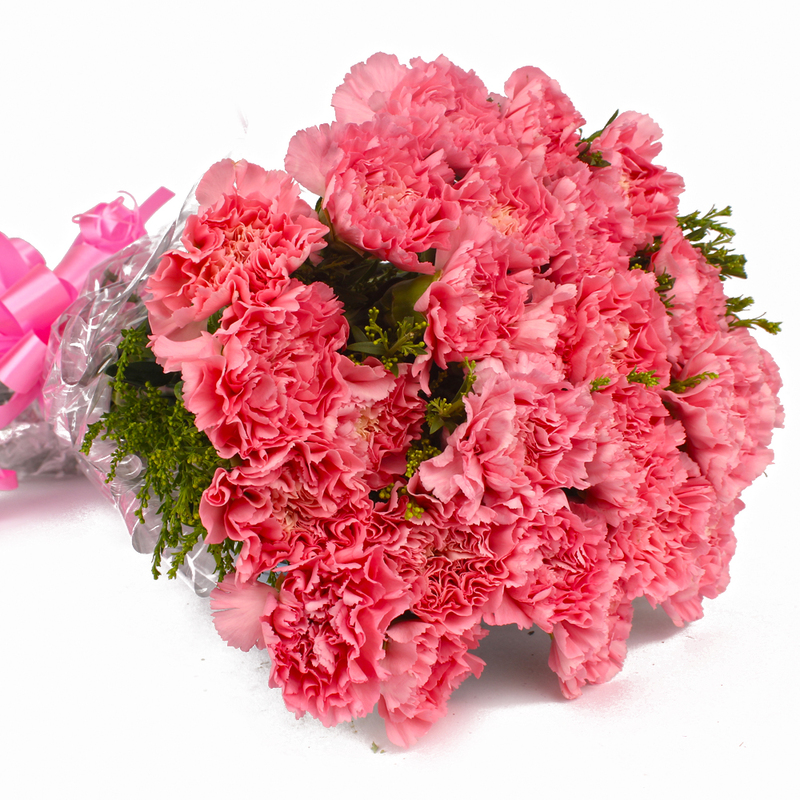 Product Consist : 20 Pink Carnations with green fillers in Cellophane Wrapping with Ribbon Bow on it. 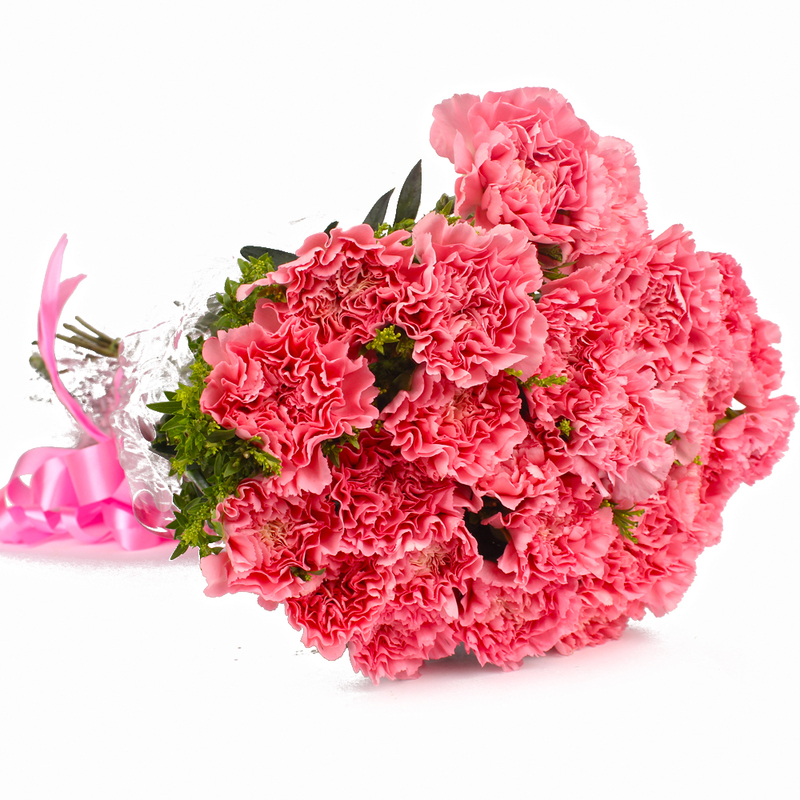 This bunch of Pink carnations will definitely be hard to resist. 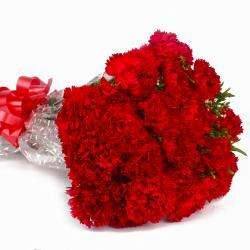 This bunch consists of twenty romantic and passionate carnations which will delight you immensely. 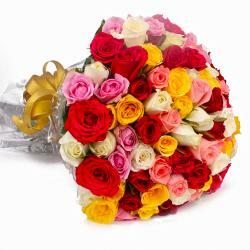 This gift pack is ideal for surprising your special someone on occasions like Birthday, Anniversary, Engagement, and other special festive days like Pongal, Teachers Day Diwali and Valentines Day. 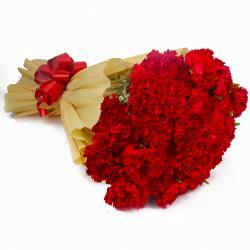 These carnations have also been packed immaculately in quality cellophane coupled with a matching ribbon bow on top for added effect. This gift pack is definitely worth adding to your shopping list this festive season. 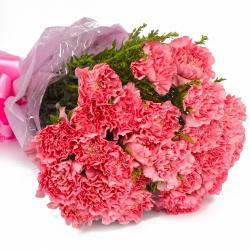 Product contains : 20 Pink Carnations with green fillers in Cellophane Wrapping with Ribbon Bow on it.